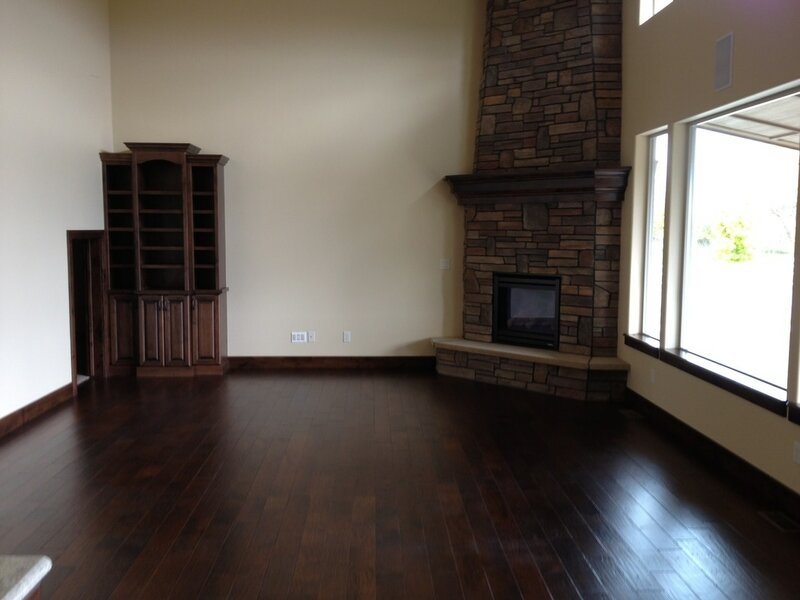 Siena Wood Floors provides the best wood flooring installation service to homes in Windsor, Colorado. We are a local company, born and raised in Fort Collins, and care deeply about each and every one of our Front Range customers. Windsor is growing extremely fast, but still has a large mix of new and existing homes. Siena Wood Floors gets calls to install new wood floors in many of the older homes in Windsor as owners are looking to remove old floors and remodel. We love helping Windsor residents who are looking to upgrade the floors in their homes to new wood or laminate flooring. Come by our showroom in Fort Collins to look through our large selection of styles and varieties of wood and laminate flooring. Todd and his team will work with you to measure your home’s flooring area, and discuss with you the options that you have when it comes to wood floors in your Windsor home. We guarantee satisfaction to our customers, and when you go on your final walkthrough, if you aren’t completely happy with your wood floor installation, we will work with you until you are.